The young dancer laces up her pointe shoes for the first time and the magic of the ballet begins. In her lifetime, as she advances through many lessons, auditions, performances and professional debuts she will go through hundreds of pairs of pointe shoes. A professional ballerina wears a new pair for each performance and a different pair for each rehearsal. In one season, she will wear 100 to 120 pairs of shoes at a cost of $80 each. No two pairs are alike. No two dancers are alike. The process of finding the correct shoe for her foot and finding her manufacturer can be a long process for each dancer. The shoes are molded to fit a dancer’s foot, from the toe box to the satin heel; each shoe is created for an individual ballerina. When the Wells moved to Raleigh the local ballet company was still in their developmental stage. The two traveled through the south to many competitions to see International and National performances. In 1998, they became season ticket holders to The Carolina Ballet. They have since become sponsors of the pointe shoe program. Elice McKinley was their first point shoe recipient. After many years of dancing, she has recently retired at the age of 30. The Wells had not only watched her career but become personal friends as well. Meeting her often before or after a performance. The couple was recently paired with McKenzie Van Oss, who joined the company in 2015. She began her training when she was only a toddler, in Green Bay, Wisconsin. And has officially become part of the Carolina Ballet at the age of 21. She has also studied classical piano. The Wells have been fans of the Carolina Ballet for the past twenty years. 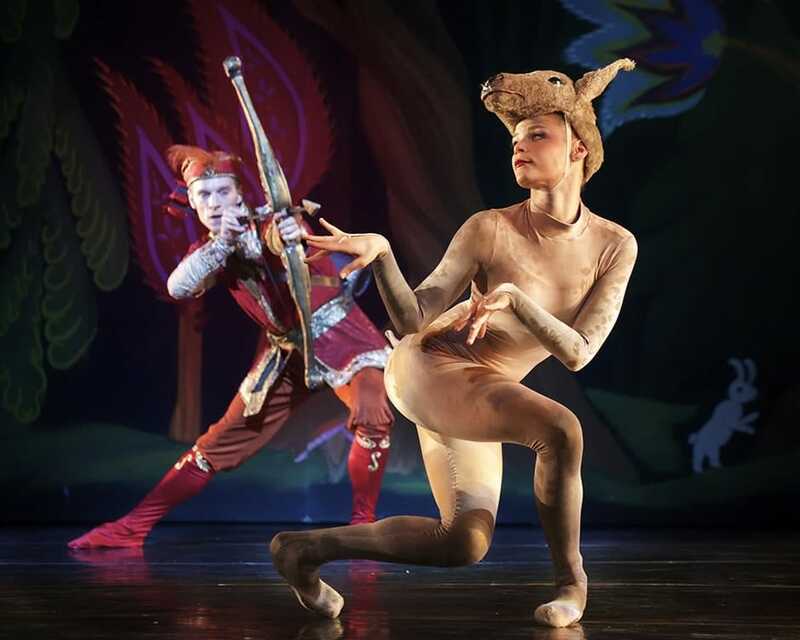 They rave about the addition of Robert Weiss, former Artistic Director of the Pennsylvania Ballet and principal dancer at New York City Ballet under the direction of George Balanchine. He was hired in 1997 to move the regional dance company, Raleigh Dance Theatre, Inc. to a professional company status. The Wells agree that the company is now one of the Top 10 in the nation. The North Carolina Symphony often accompanies the Carolina Ballet. There is an artistic staff of the thirteen; an administrative staff of twenty-seven and numerous volunteers all supporting the forty-four dancers. Since their move to Springmoor, the Wells have changed their season tickets to the Sunday matinee performances. Joining their neighbors, they can travel together on the bus, arrive at the door and never worry about parking, traffic or the weather. Springmoor takes them from door to door for each performance. They often go on their own to watch a dress rehearsal or to a social event sponsored by the volunteer supporters. Carmen with a live orchestra, Fire Bird (Elice’s last performance) and The Nutcracker will always be among their favorite programs. The costumes, the choreography, the lighting and the ballerinas are breathtaking. 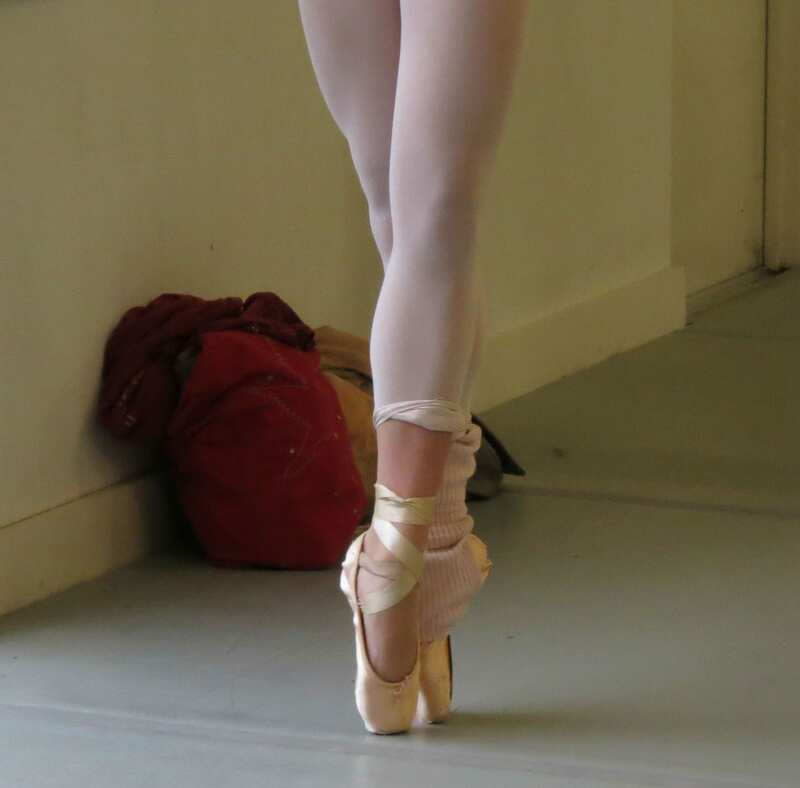 The pointe shoes elongate the dancers legs, creating the illusion that they are floating across the stage. With twirls and leaps, pliés and pirouettes, the performance is always magical. 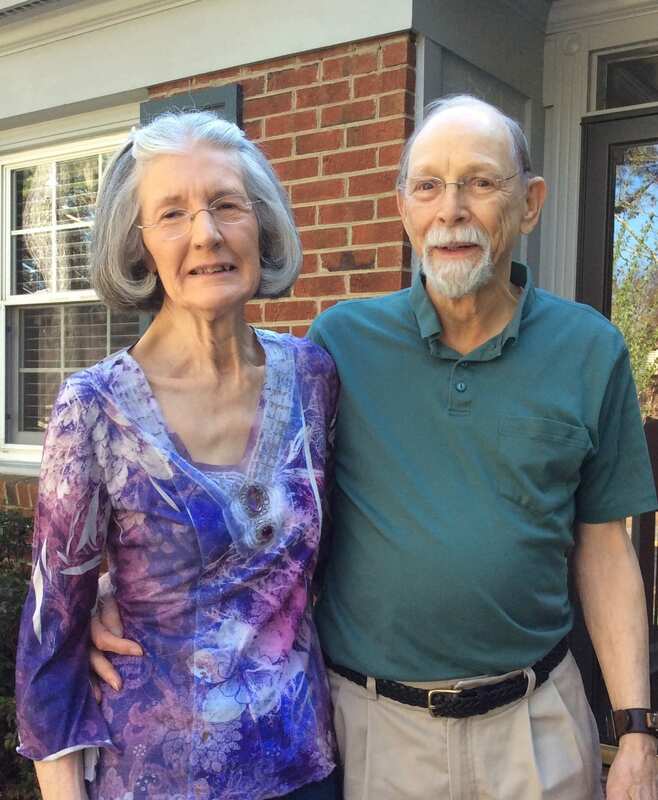 And the dancers will forever be grateful for sponsors like LaVerne and Bob who help donate to the point shoe program.